Sometimes you need a hard dose of reality. 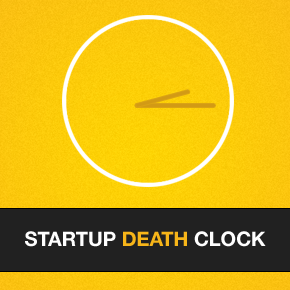 So we built the Startup Death Clock. Check it out and help spread the word! P.S. Watch the clock as you plug in numbers!